DIX HILLS, Long Island (WABC) -- A Long Island man is under arrest on charges of fatally shooting his girlfriend on a street in Dix Hills Thursday night. 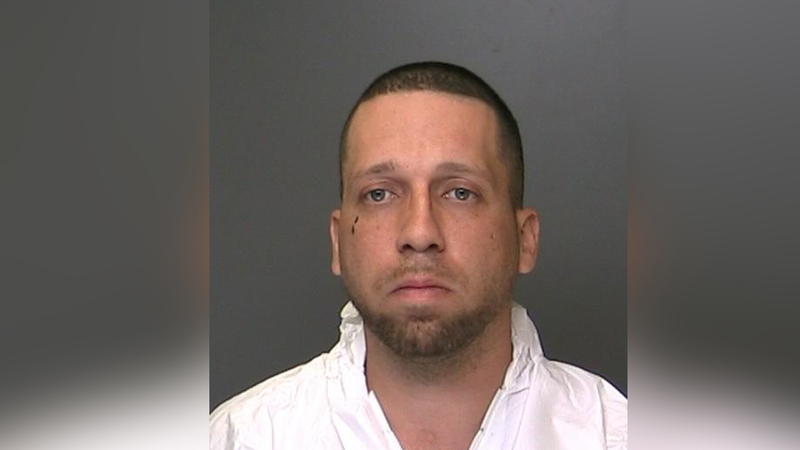 Suffolk County Police say Eric Bermudez, 36, confronted his girlfriend, Regina Flecha, on Burroughs Avenue, north of Kenmore Street, at approximately 7:30 p.m. and shot her multiple times. Bermudez then allegedly pulled Flecha into his vehicle and drove away from the scene. Detectives observed Bermudez's vehicle speeding on Fifth Avenue in Bay Shore and pulled over the vehicle when they discovered the victim, according to police. Flecha, 37, of Dix Hills, was taken by ambulance to Southside Hospital in Bay Shore where she died a short time later. Bermudez is charged with second-degree murder. The investigation is continuing. Anyone with information is asked to call the Homicide Squad at 631-852-6392 or Crime Stoppers at 1-800-220-TIPS.